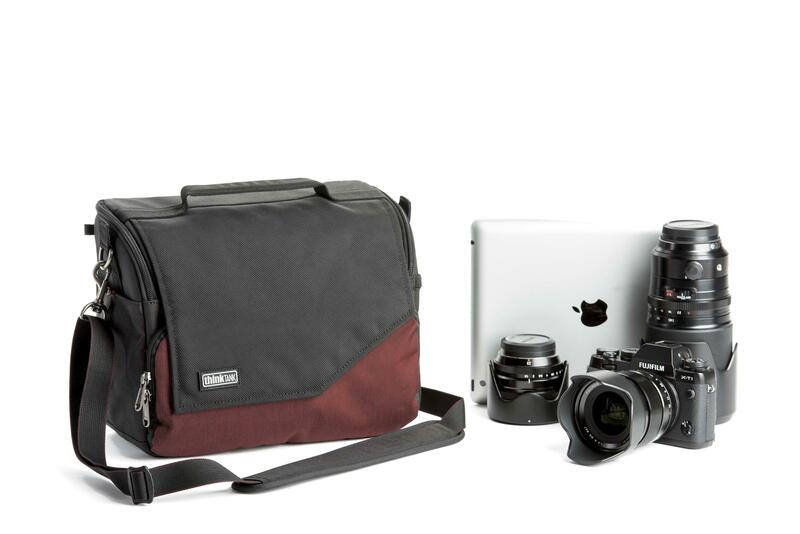 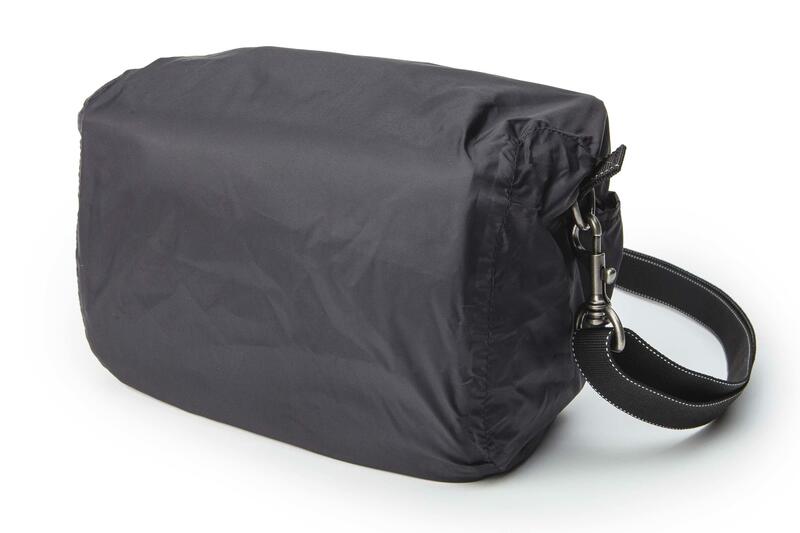 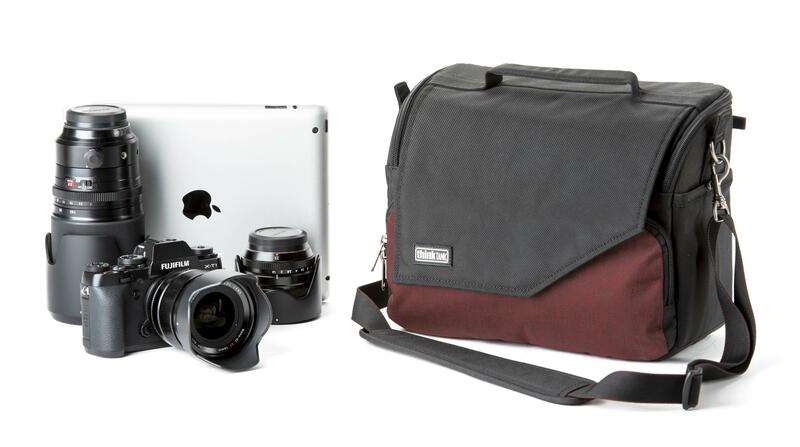 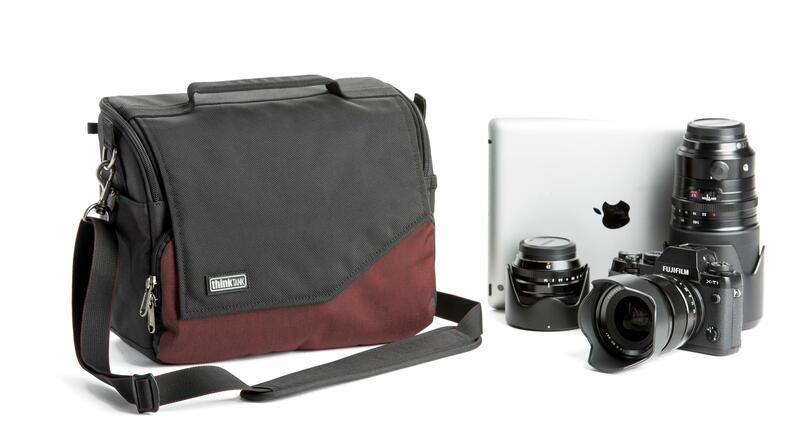 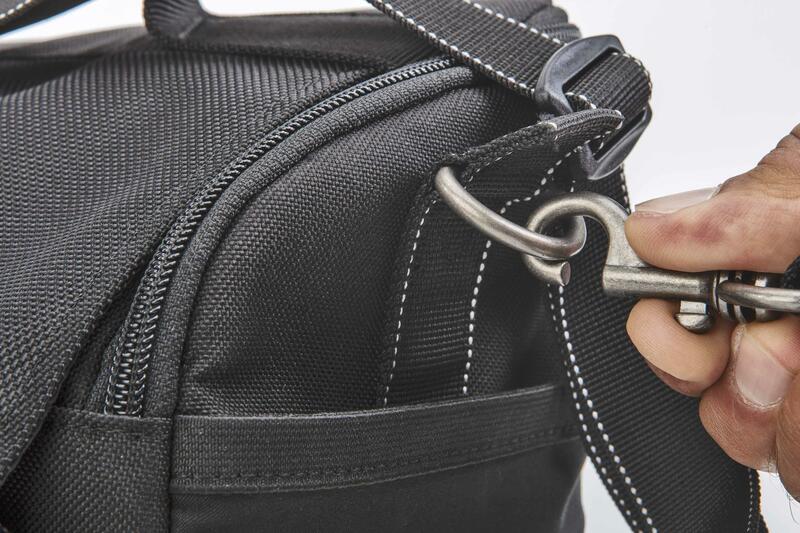 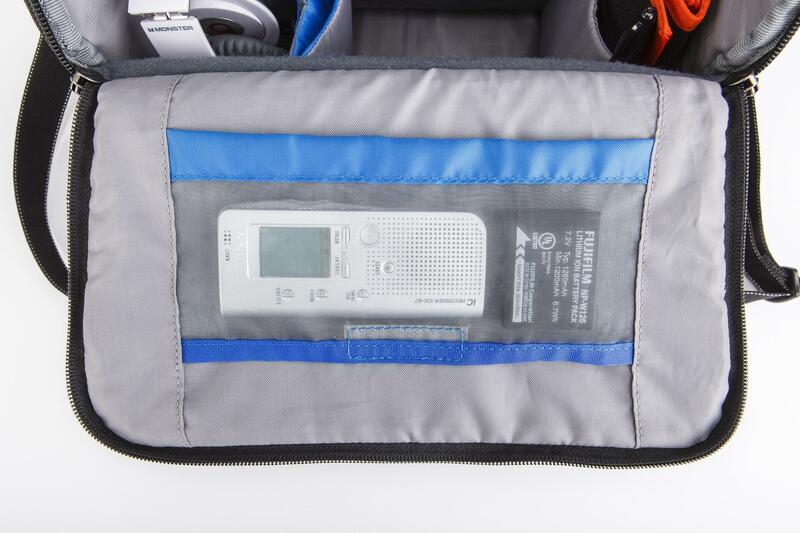 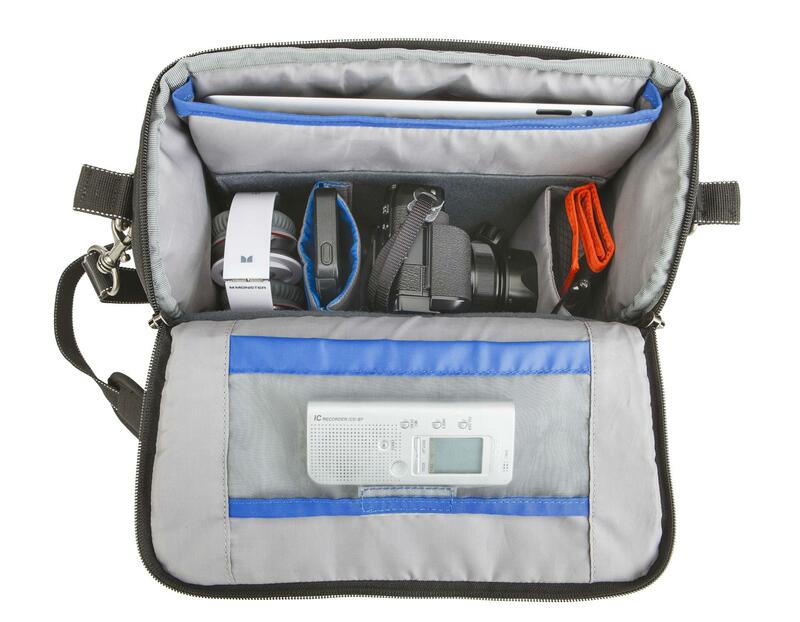 The Mirrorless Mover™ range of bags are compact and high quality, the Mirrorless Mover™ 30i is scaled to fit today’s smaller mirrorless camera kits, such as a Fuji X–Pro 1 or Leica M cameras. 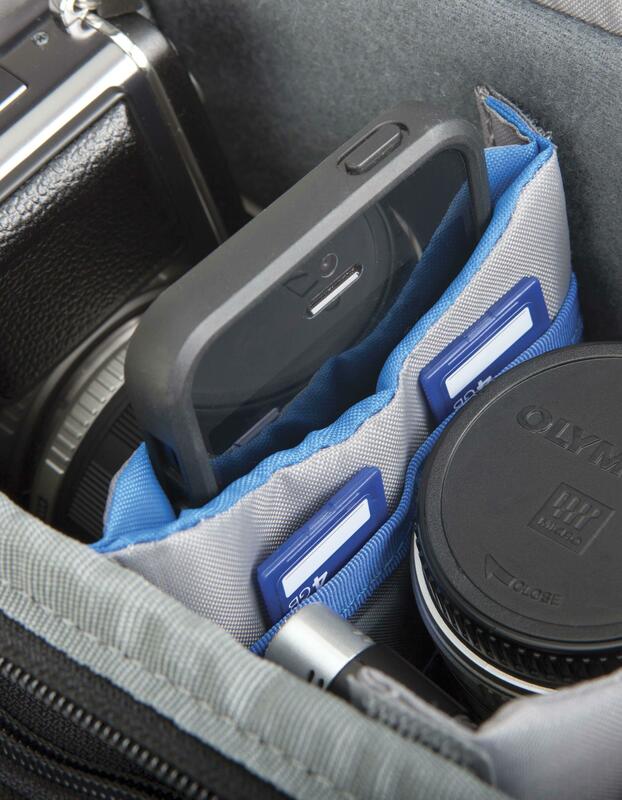 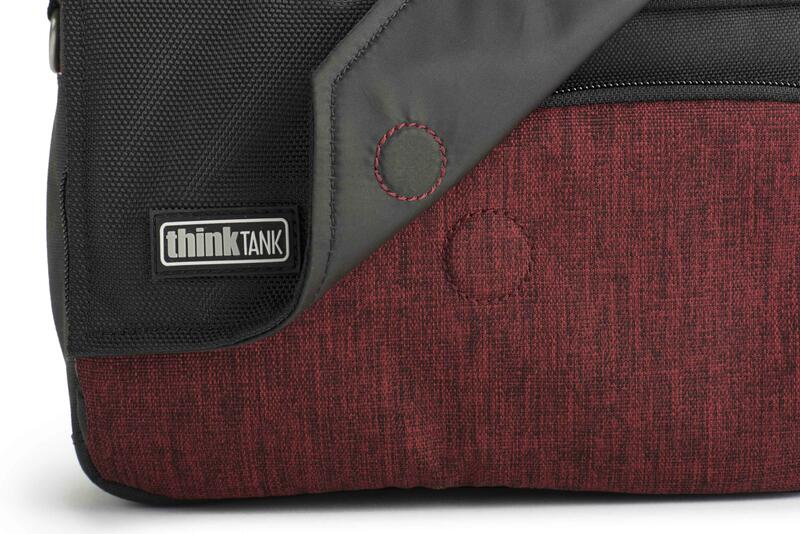 Perfect for small DSLRs such as Canon Rebels, etc. 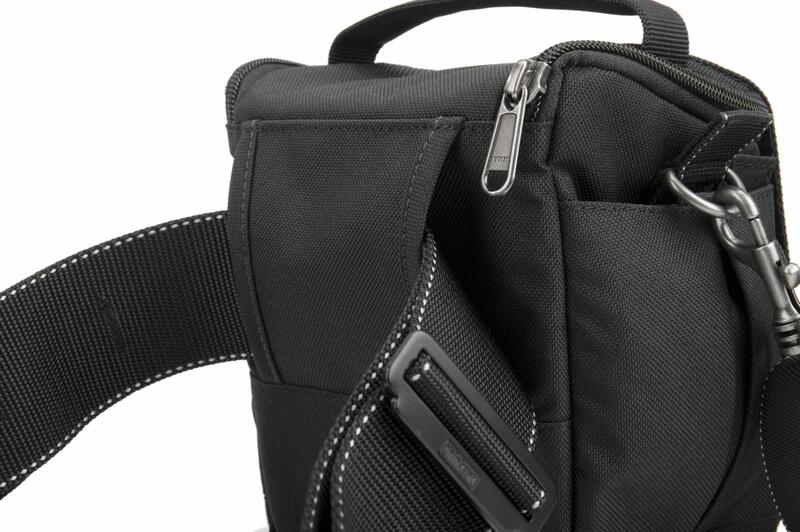 Dedicated rear iPad pocket. 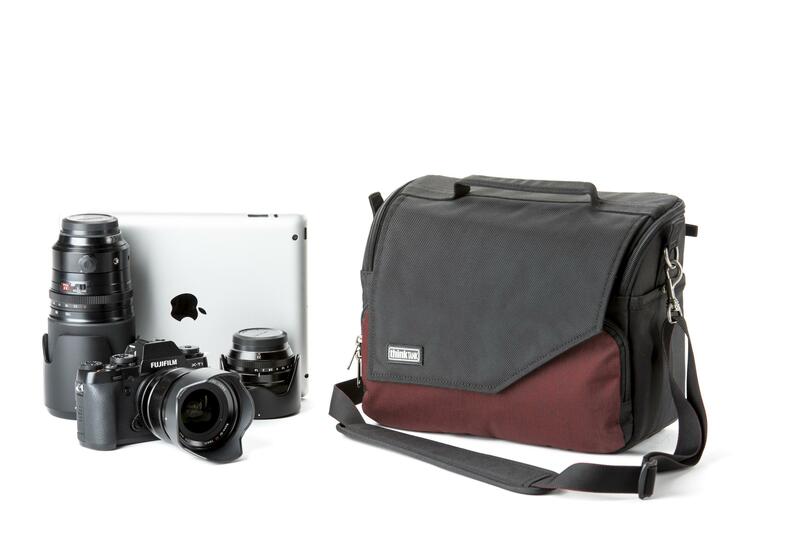 Example: Fuji X–Pro 1, Leica M8, Panasonic GH3 or similar sized/smaller bodies.